I purchased a lovely BMM Triple Bones ring through another retailer and found that it was too big. I sent it off to BMM to have it resized. The entire process was smooth and I felt confident sending my ring away. The ring arrived the next day as I had sent it through first class signed for delivery, and it that same day the ring was resized to my specs and sent back. I received it by next-day delivery tracked. All in all, I was blown away by how fast the process was, and that I was never without my precious ring for too long. 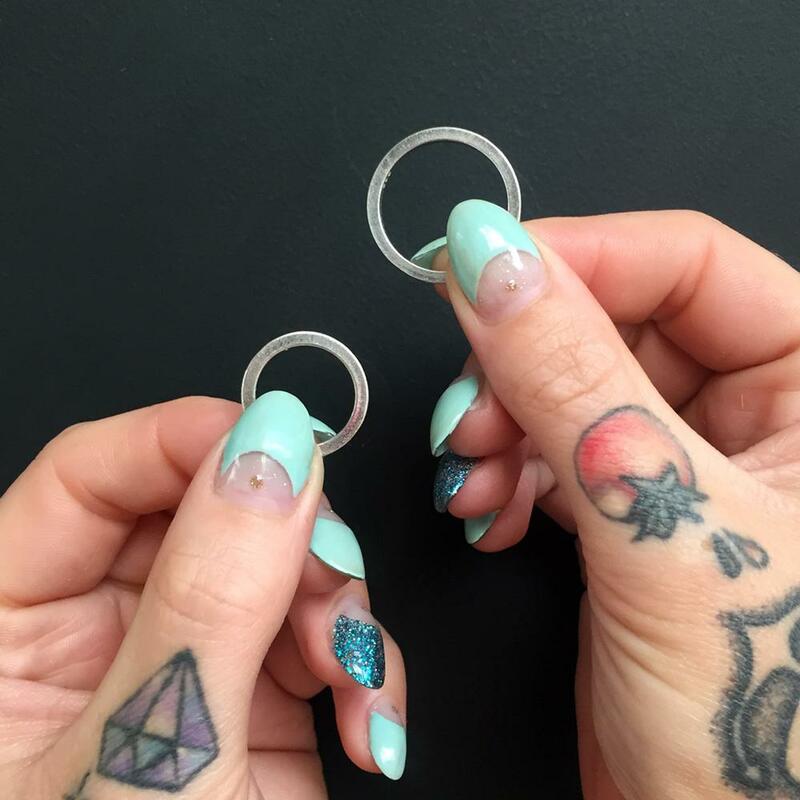 I purchased a stacker and over estimated my sausage fingers I ordered the ring resizing service and from sending it off via special delivery before i weekend I received it back and resized by the Tuesday! Superb service!